BCC Toowoomba Strand has five cinemas with Digital projectors with 2 cinemas enabled with 3D capabilities. Featuring Dolby Digital sound, Birch Carroll & Coyle Toowoomba Strand is the perfect spot to catch the latest movies. What does Boutique Cinema mean? Boutique cinema is a fast growing cinema trend in the country, focused on providing a unique quality cinema experience. In the case of our Strand Boutique Cinemas, the quality experience includes an increased range of quality/boutique films (ie our Strand Selection and other film festivals) , along with new quality seating, more leg-room and comfort, latest sound equipment, and a more intimate setting with reduced seating capacities. The Strand Boutique Cinema experience is a premium offering which includes a $1 surcharge on all Boutique Cinema Session tickets. These sessions are identified with the ‘BTQ’ attribute.  Our Strand Boutique Cinema concept is an exciting step forward for a Boutique Cinema Experience in Toowoomba. We feel so strongly about this product, that we are permanently offering a Money-Back Guarantee on all Strand Boutique sessions. If you are not happy with your Strand Boutique Cinema Experience and notify us within 30-minutes of your session start time we will provide a full refund without question.